Empresa de Innovación Tecnológica fundada en 1997, dedicada al diseño, desarrollo, fabricación y comercialización de productosespecializados para diferentes áreas: protección de infraestructuras de Telecomunicaciones y Tecnologías de Información, automatizaciones para el funcionamiento de salas de cine, proyectos especiales para Telecomunicaciones, maquila de productos metalmecánicos, desarrollo, ensamble y maquila de tarjetas electrónicas PCB, y soluciones de última generación basadas en el concepto “Internet de las cosas” IoT (Internet of Things). Brindar alternativas y soluciones reales que ayuden a conectar a las personas y a las cosas, agilizando su interacción y promoviendo un mundo más eficiente. To be a world reference in technological innovation, being a strategic partner for our clients in the development of Taylor Made products. Nuestro compromiso con la mejora continua en las soluciones de innovación tecnológica que diseñamos, fabricamos y comercializamos está respaldado por un equipo de gente calificada y talentosa que se rige por nuestro Sistema de Gestión de Calidad. 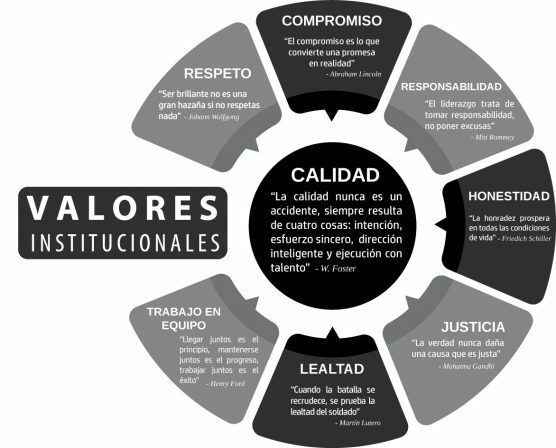 In 2017, Jaguar de México began its quality program based on "Excellence". The essential component of this program is the Institutional Values, these synthesize the basic norms of impeccable behavior within our organization. Since 1997, Jaguar Mexico has stood out for the innovation and quality of its products, is one of the few companies in Mexico that annually has a considerable reinvestment of its income for research and development. The team of engineers and designers in Jaguar Mexico represents the company's greatest strength; which has allowed him to compete successfully in a global market that is becoming more demanding every day. Jaguar its a technological company and our priority it's to understand the needs from each of our clients, and even more to know were they want to take their business, allowing us to develop innovative technological solutions that exceed the expectations from each of our clients. Inspired to deeply understand what our clients, want to achieve in their businesses and with this create innovative technological solutions. Driven by a process of continuous improvement with feedback from our clients, and collaborators to be better and deliver experiences to our clients, not to sell products. Committed in creating long-term business relationships, providing an extraordinary experience to our clients, and business partners. Focused on having effective communication, targeted marketing and efficient sales process that allows us to provide our customers with a Total Quality Experience.